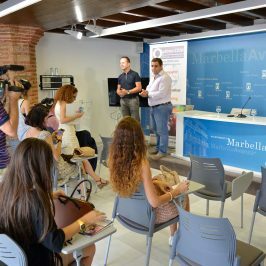 Friday the 9th of June 2017 I have been invited to taste a VIP preview dinner at brand new NOBU Marbella restaurant at Puente Romano Beach Resort & Spa (before the opening to public on the 15th of June). 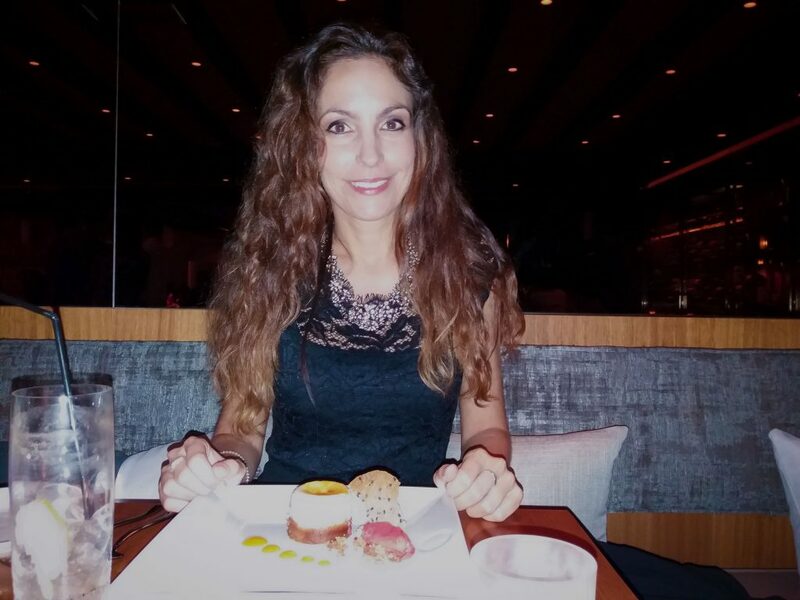 Here you are all the pics and descriptions of what I've tasted! I have savoured 11 dishes! 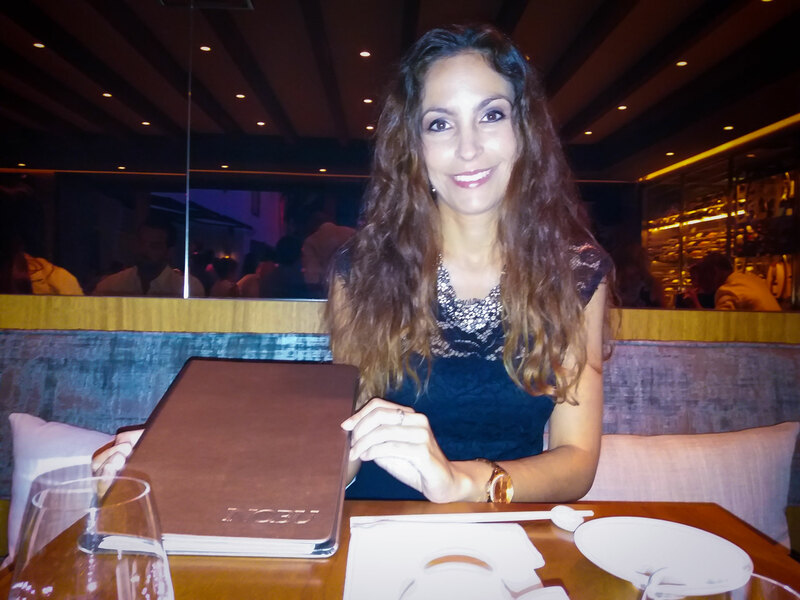 Every dish tasted different from another at Nobu. 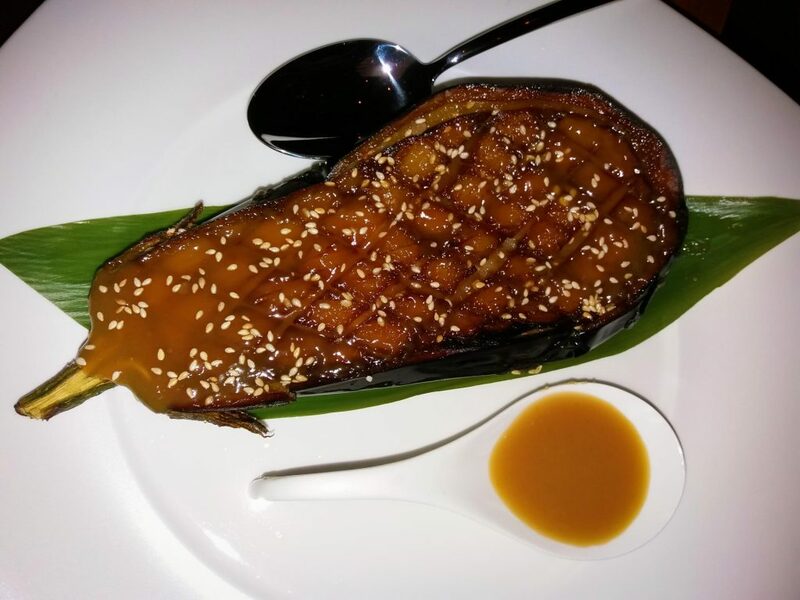 They say that Executive Chef and owner Nobuyuki Matsuhisa from Japanese origins has combined ingredients and techniques inspired by every city he has lived in...and I think it's true! 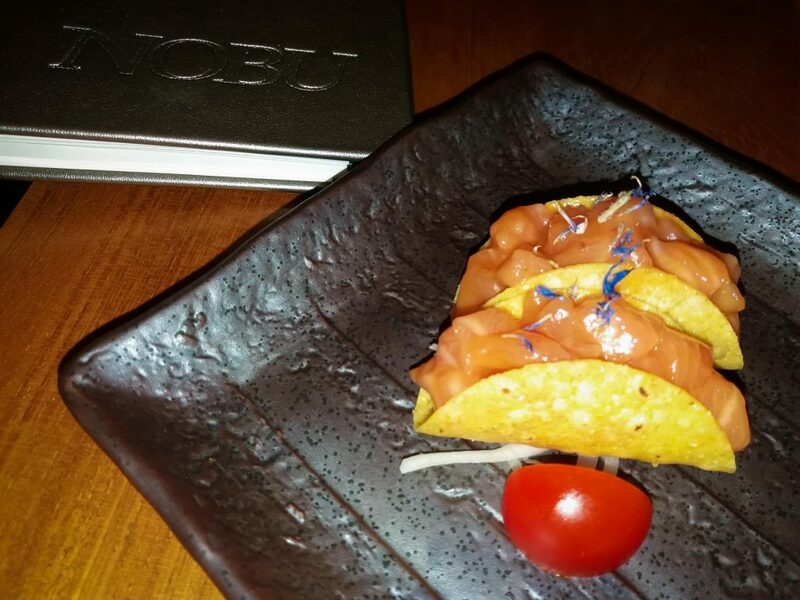 The tacos with salmon or tuna was a funny way to start this fusion cuisine experience. 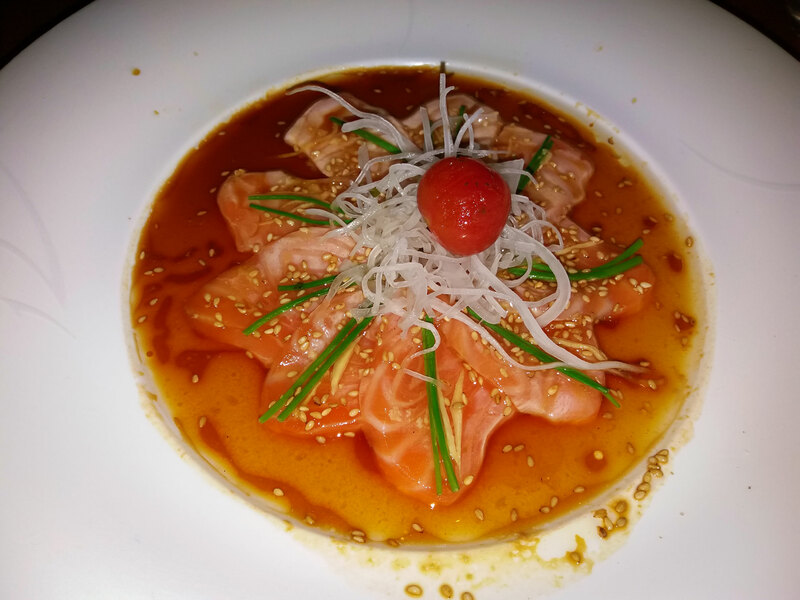 Everything was amazing, but I really really loved New Style Salmon Sashimi: thinly sliced sashimi set in yuzu soy sauce with garlic puree, ginger, chives, sesame seeds and a cherry tomato, then lightly seared with a blend of hot sesame seed and olive oils. 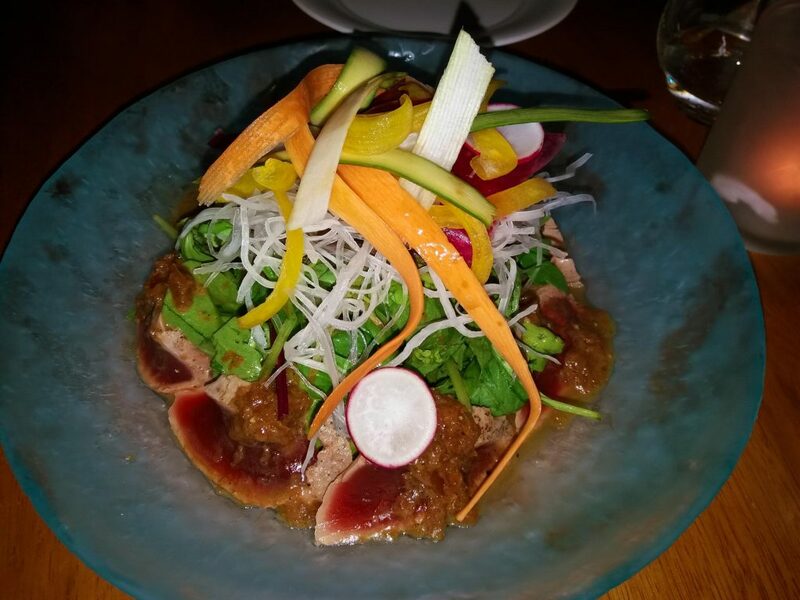 Tuna Sashimi Salad was delicious too: Seared big eye tuna sashimi placed around mixed fieldgreens with Matsuhisa dressing, topped with paper thin Nobu salad and shredded daikon. 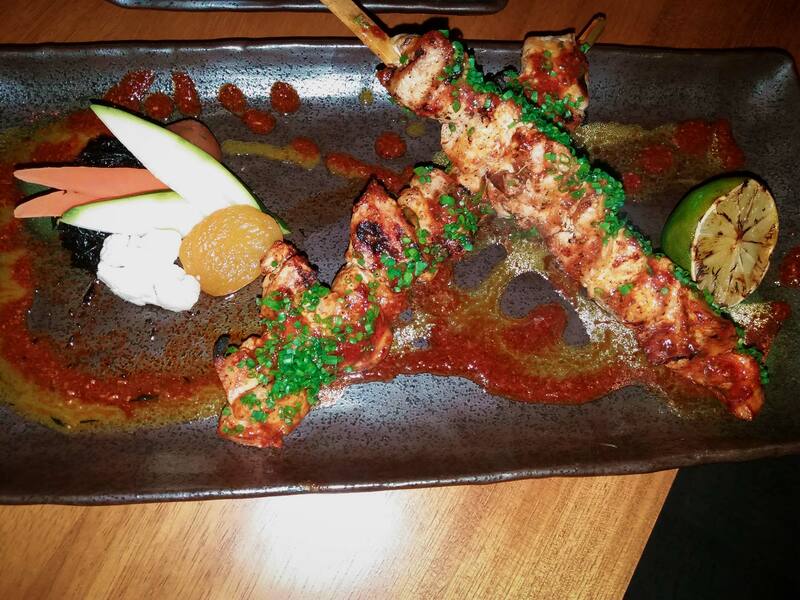 If you like something more spicy I would recommend you Kushiyaki Anticucho: skewered and grilled (chicken, beef or salmon) served with anticucho sauce, topped with chives accompanied by hijiki and pickled apricot. Do you prefer citric flavours? 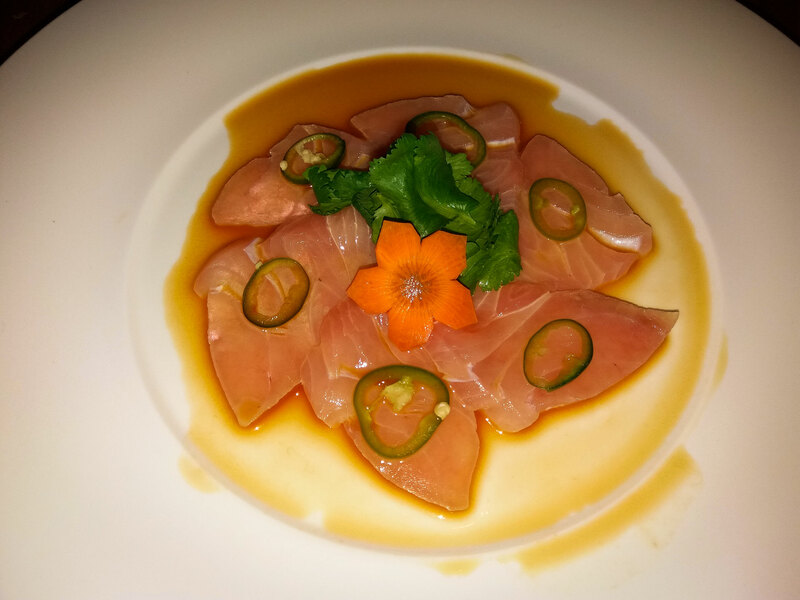 Then Yellowtail Sashimi with Jalapeño is right for you. If you are vegetarian or love sweet flavours, you can try Eggplant Miso: you'll love it! 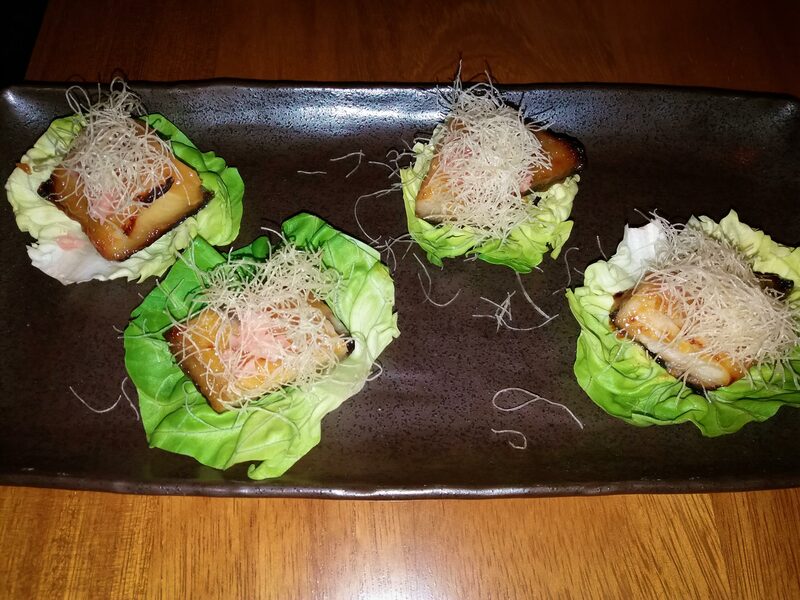 Black Code Butter Lettuce looks like tapas and it is a little bit sweet too. 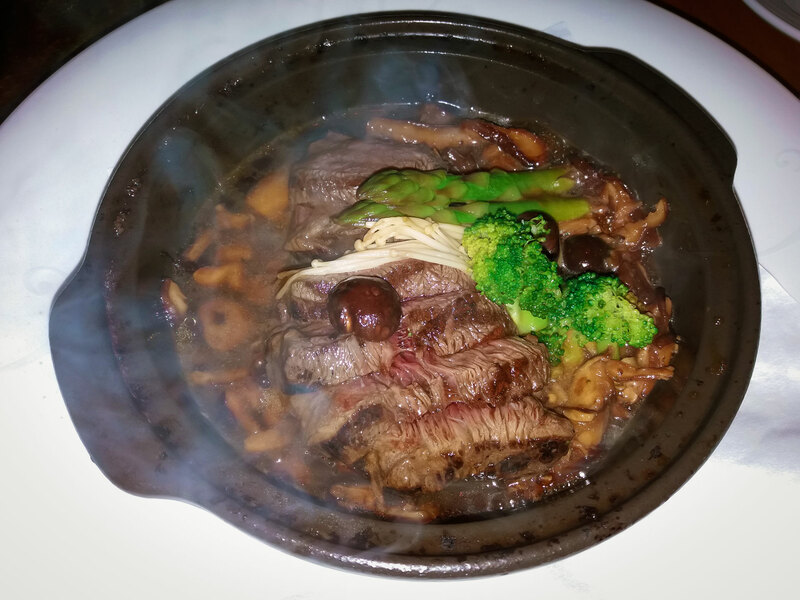 If you love meat, you have to try Beef Toban Yaki: grilled beef tenderloin roasted in a hot ceramic dish, flamed with sake and deglazedwith yuzusoy sauceserved over leeks with asparagus, enoki and shitake mushrooms. The beef has been pre-sliced and is chopstick friendly. Would you prefer something lighter? 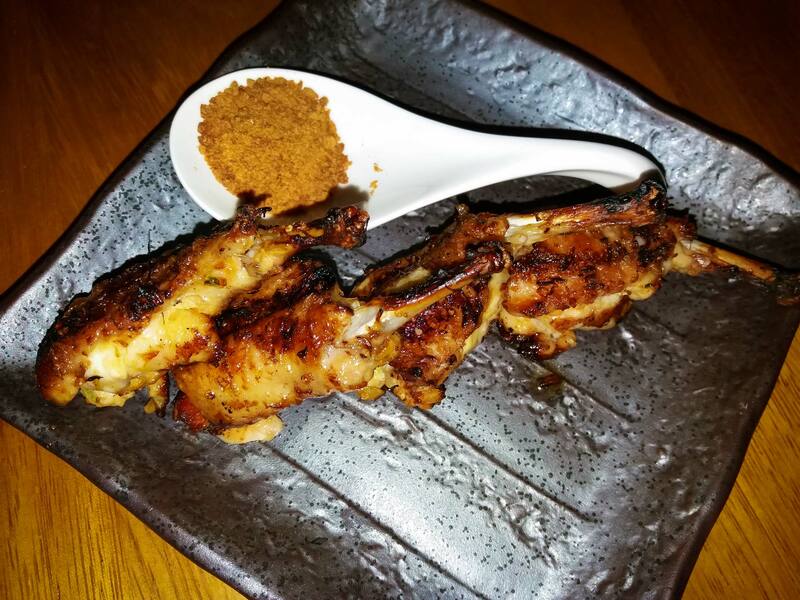 You can try the Umami Chicken Wings: Umami marinated grilled chicken wings with miso salt on the side. 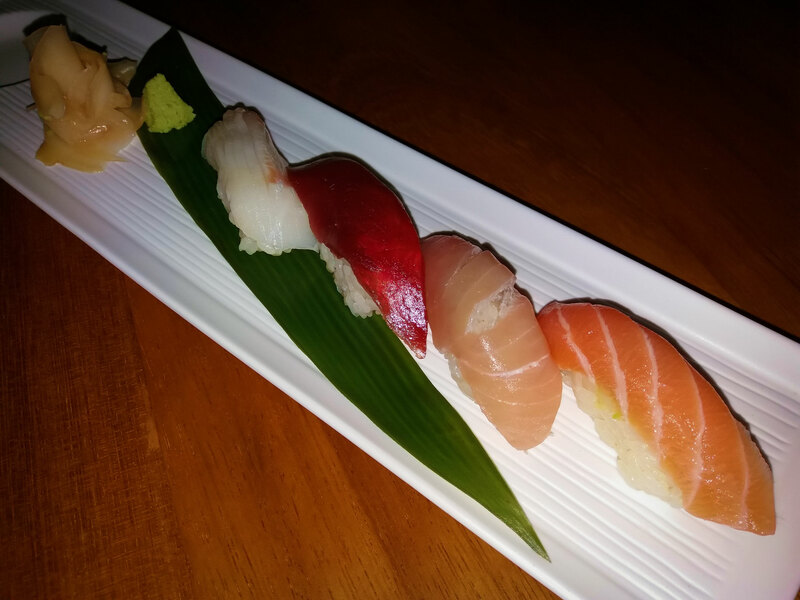 And of course Classic Style Sushi. 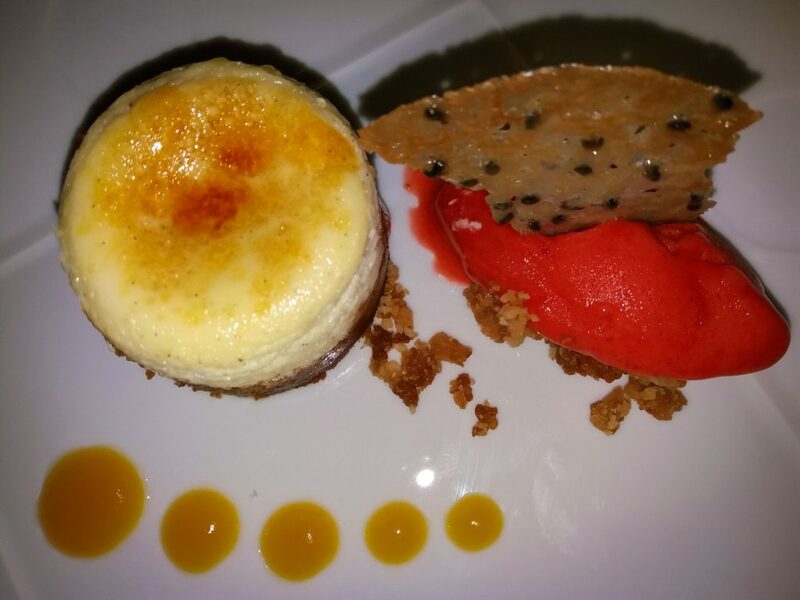 As dessert I really loved the Cheesecake with strawberry ice cream. 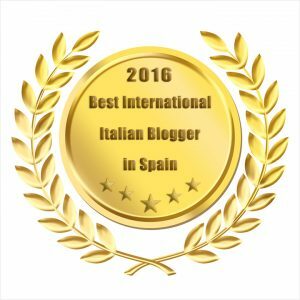 I recommend 2 cocktails: Grapefruit on the rocks and Lychee Martini, refreshing and aromatic, perfect for the Summer Season. 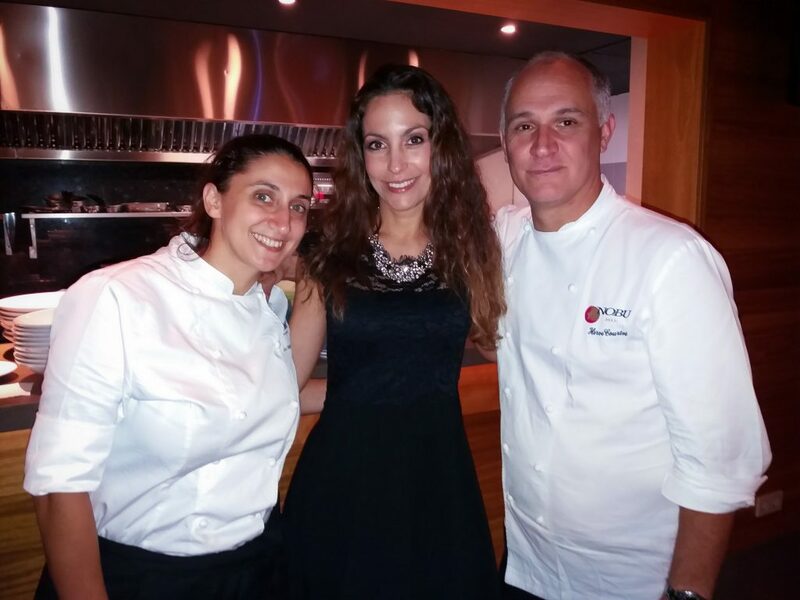 Congratulations to the Chefs Eleni Manousou and Hervé Courtot and many thanks to all the staff: everybody was really kind. 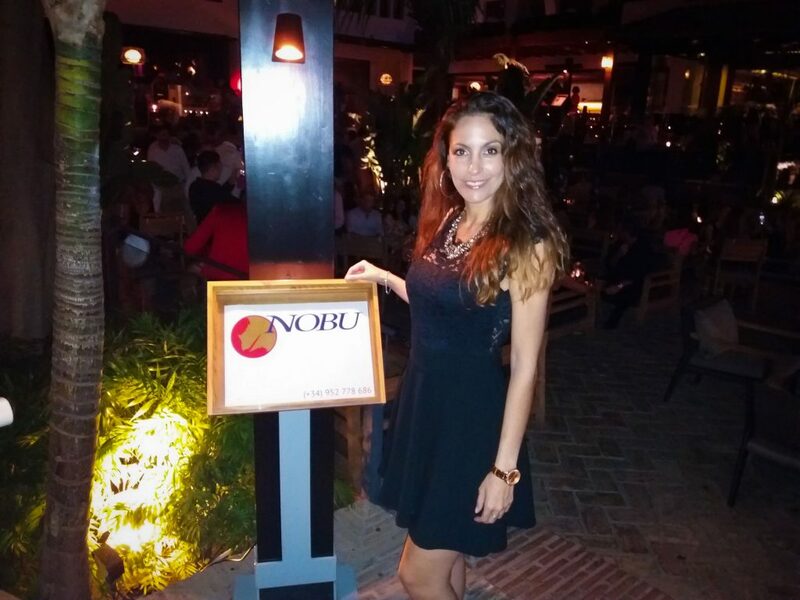 If you are in Marbella I suggest you to try this restaurant, the first Nobu opened in Spain!